Kabang another latest update was with Rameer Tawasil. It is so great to be acknowledge by a very known artist Rameer Tawasil. 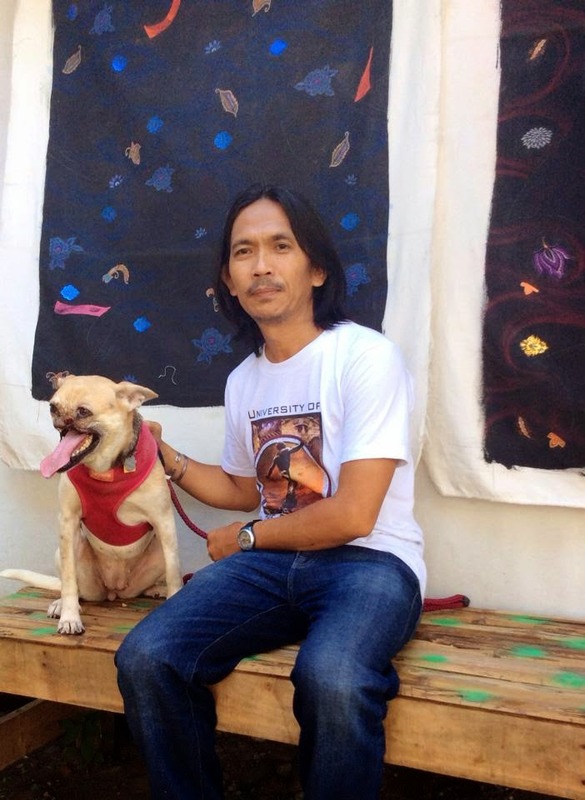 Rameer Tawasil is an artist that promote peace in not only in mindanao but also in whole world. Rameer maybe see some potential with this number one heroicanimal. He might see that dog also deserve to be acknowldge in all over the world. 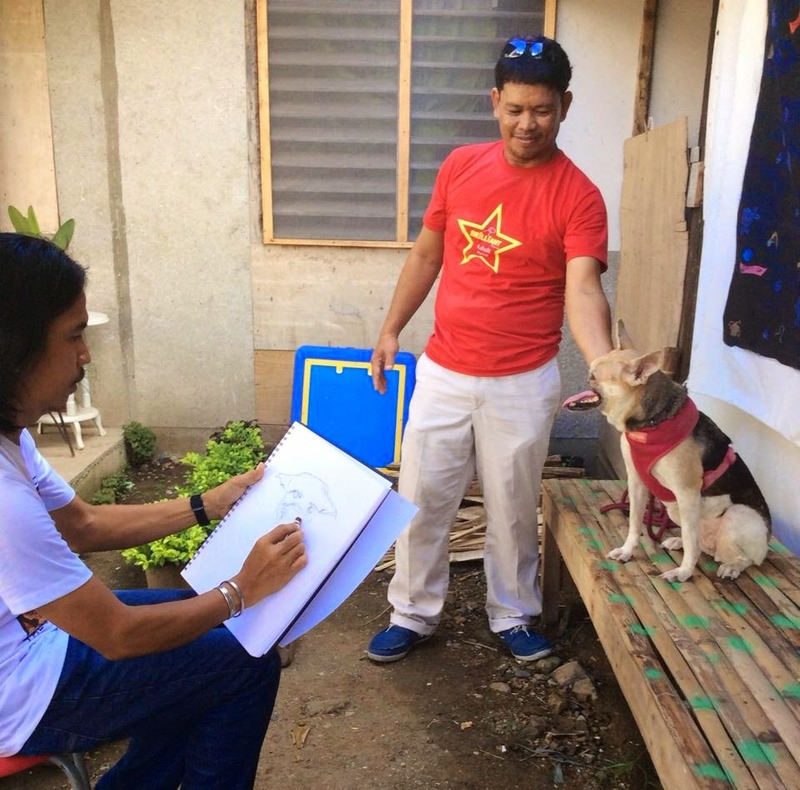 Kabang is the number 1 heroic animals now we can see that even such popular artist acknowledge her to be his model. 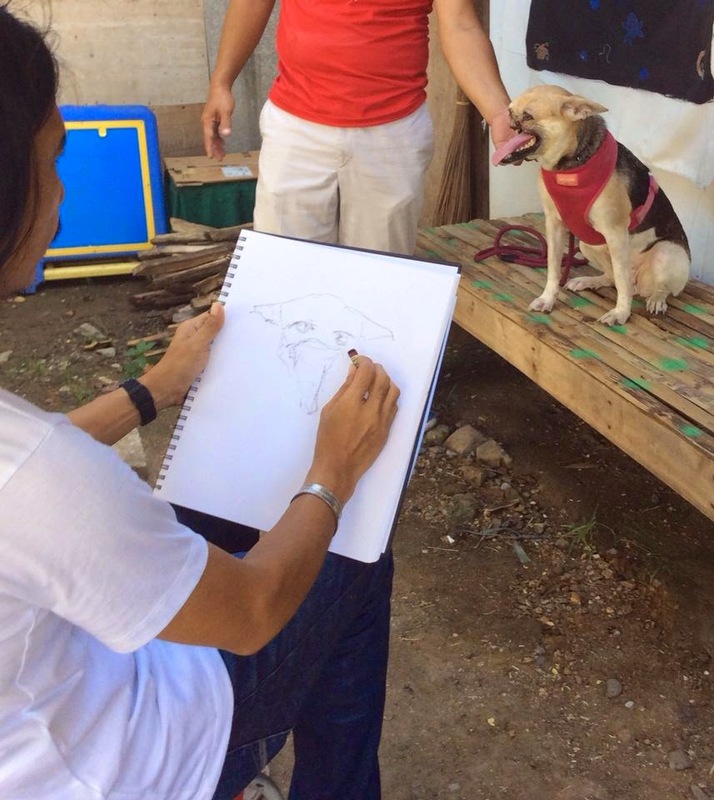 As you can see Kabang is very good and so nice while being a model and drawn by Rameer.